If you’re like me, sometimes when there’s uncertainty, you look for a sign – something to tell you to finally give up on what you’re doing and move forward to try something new, or a sign to stay where you are, put your shoulder to the wheel and just keep working at it. But sometimes, there is no external sign, no green light to tell you to go ahead and proceed. No letters in the sky to validate your questions. No resounding answers from God except I’ve given you the tools and I trust you can work this one out. What then? In the spirit of exploration, if there is a road, why not travel it? See where it leads. If there’s a path, why not explore it? See what you find. If there’s an opportunity, why not take advantage of it? See what you can become. If you’ve been brought to it, don’t you believe you can be brought through it? 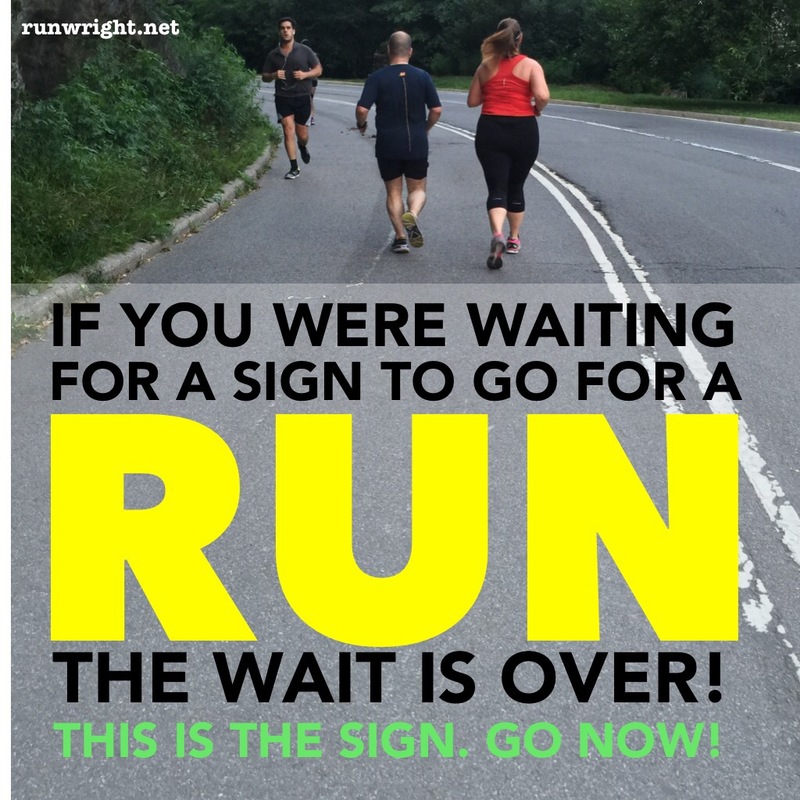 If, however, your question is simply whether or not you should go for a workout, trust me that you don’t need a sign because the answer is always yes! What questions have been answered in your life today? Thank you for the sign :D! Isn’t it great that our bodies reward us with good feelings when we’ve done something good? Love it! Thanks for reading and commenting, Java. I have found that Exercise is its own reward and even if it takes a while to get started, I always feel better after having done it.